This photo was taken on December 31, 2013 in Katharagama, Southern, LK, using a Canon IXUS 210. 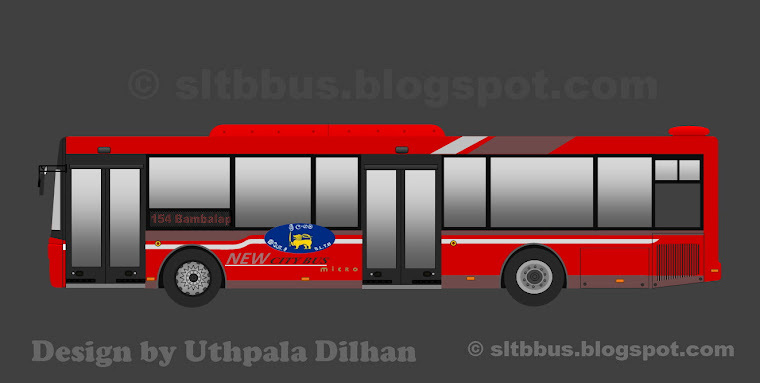 Sri Lanka Transport Board (SLTB) Kataragama depot Latec TATA LP 1510/52 bus (KTG 84 / GD-7467) in the depot premises. 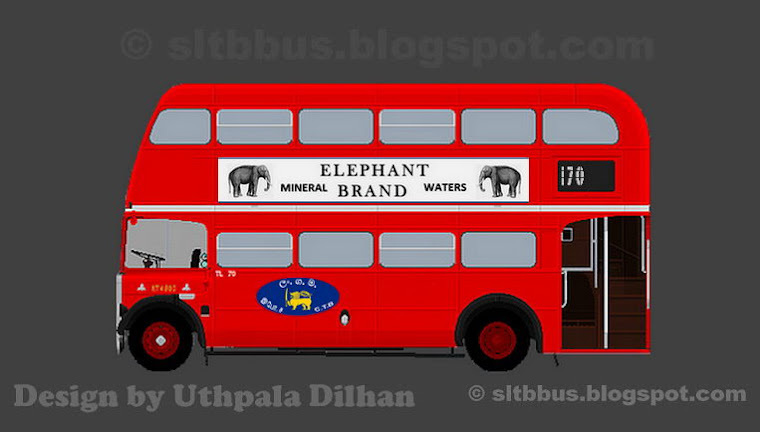 Rehabilitated by the depot workers in 2013 to celebrate the president's induction -- ශ්‍රී ලංකා ගමනාගමන මණ්ඩලයේ (ශ්‍රී ලං.ග.ම.) 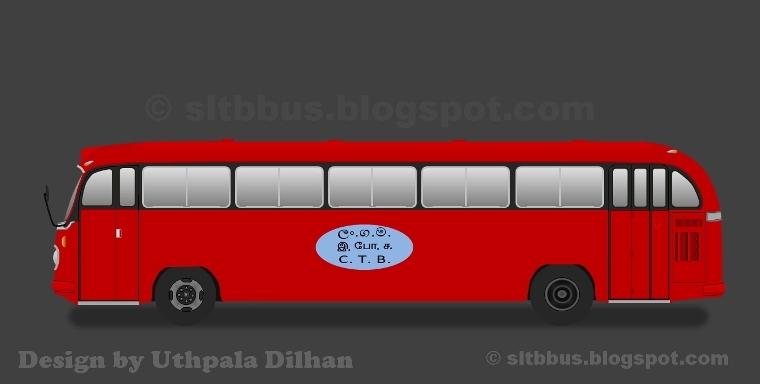 කතරගම ඩිපෝවට අයත් ලටෙක් ටාටා LP 1510/52 bus වර්ගයේ බස් ඩිපෝ පරිශ්‍රයේ දී. 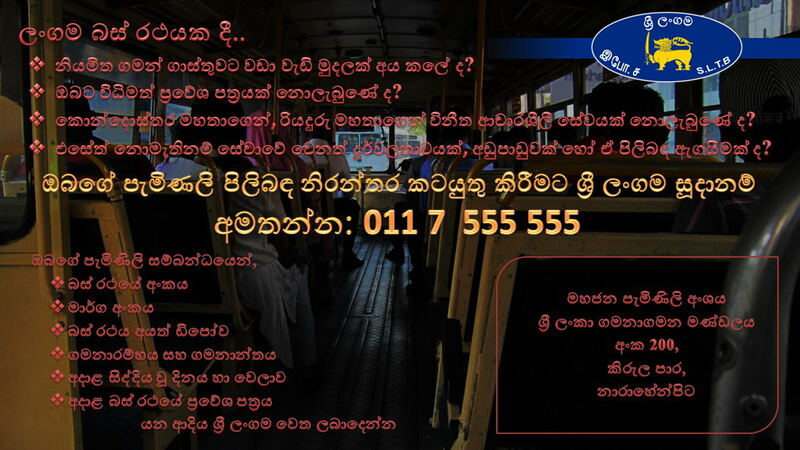 මෙහි බඳ ලටෙක් සමාගම මගින් ඩියුපල් මෙට්සෙක් තාක්ෂනය යටතේ (2000 වසරේ) පුද්ගලීකරණය කරන ලද ලංගම වේරහැර වැඩපොළේ දී නිමවා ඇත. 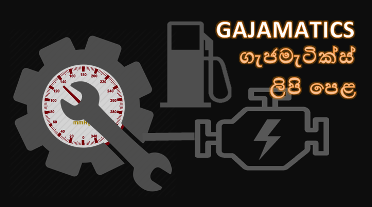 පුද්ගලික අංශය යටතේ වේරහැර වැඩපොළේ නිම කරන ලද අවසාන බස් රථ වර්ගය මේවාය. 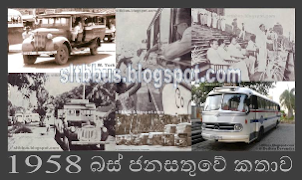 2013 වසරේ මෙලෙස ඩිපෝ සේවක පිරිස විසින් පුනරුත්ථාපනය කර ඇත්තේ ජනපති පදවිප්‍රාප්තිය සැමරීම නිමිත්තෙනි. 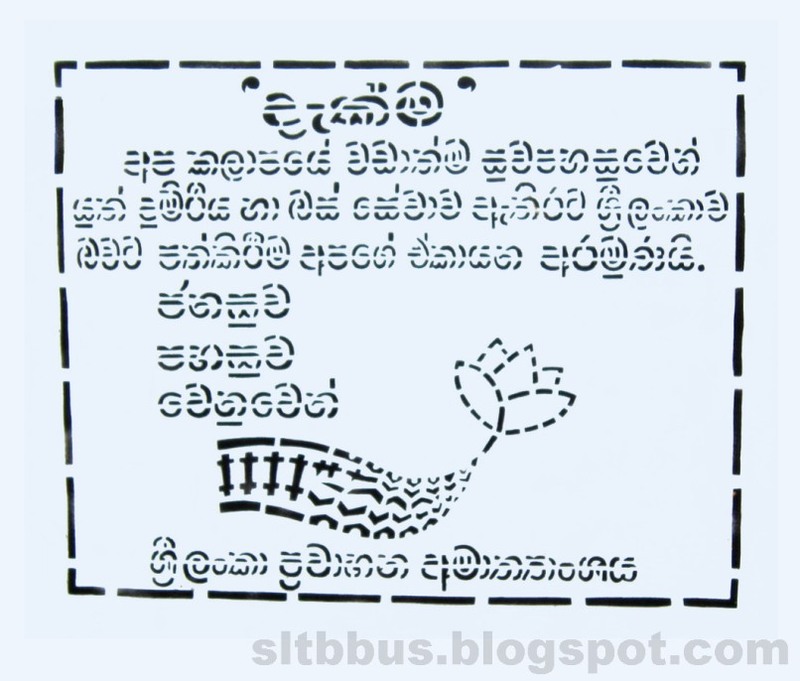 අළුත්වැඩියාවේ දී රථයේ ප්‍රධාන ලාම්පු වෙනස් කොට ඇති බව නිරීක්‍ෂණය වේ.